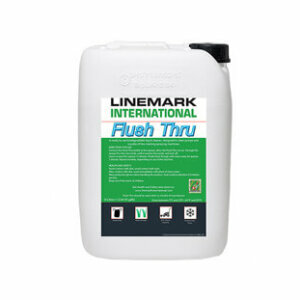 Flush Thru is a specially formulated ready-to-use cleaner for use with all iGO line marking machines. 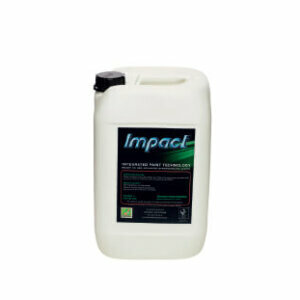 For regular cleaning maintenance, preventing paint residues in piping, filters, pumps and nozzles. 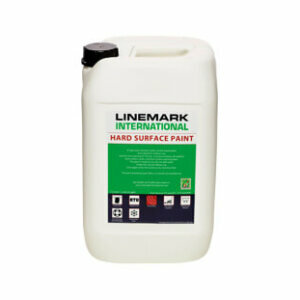 Excellent line marking paint that wins on all parameters. Period. 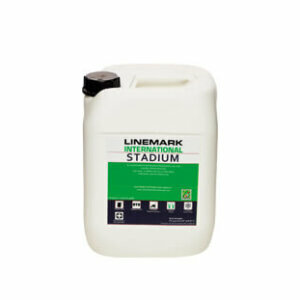 Stadium was developed for the professional market and is a titanium based product where the high solids content creates a very bright, fast drying and durable line. A high quality, flexible, water based polyurethane/acrylic paint for all types of artificial grass and commonly used artificial grass fillers. Excellent line marking paint. White, bright and long lasting. 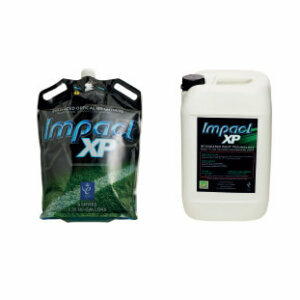 Used by top sports clubs around the world. Dazzle is our premium highly concentrated paint which provides vibrant, long lasting and durable white lines. 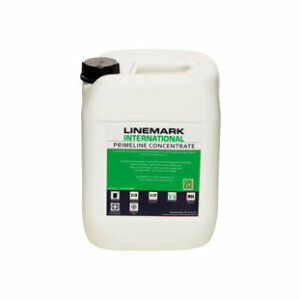 A non-hazardous, acrylic based, durable paint, suitable for hard surface sports and track marking, car park marking and industrial type usage. 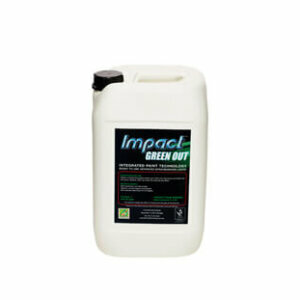 Our products are already environmentally friendly. With Pure we take it a step further as binders/thickeners used are natural and organic. Premierline is formulated to bridge the gap between the standard and the premium concentrates. To be used where there is a need to paint and remove lines. Easy to remove shortly after application with water and brush. 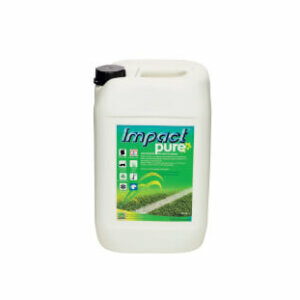 Suitable to cover applied markings on grass or to cover damaged grass. Concentrate is formulated to provide a value for money product for heavily used fields where frequent re-marking is necessary.